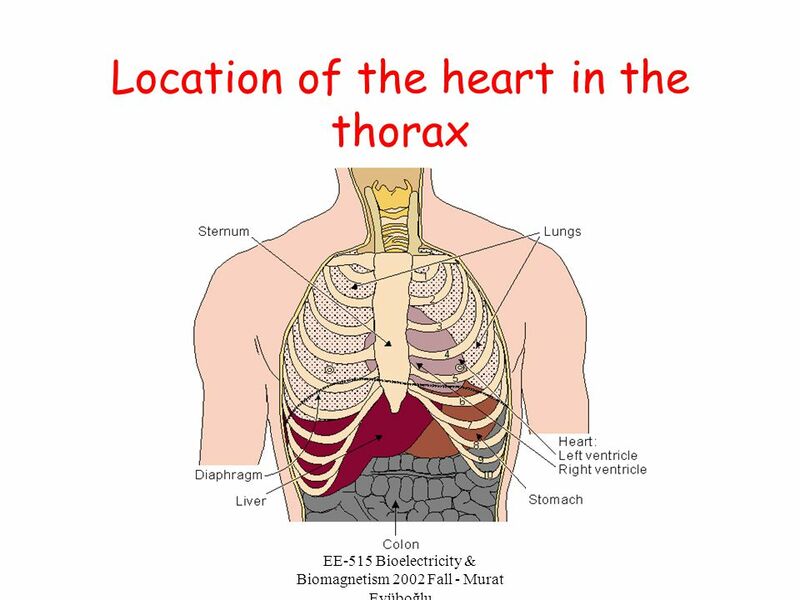 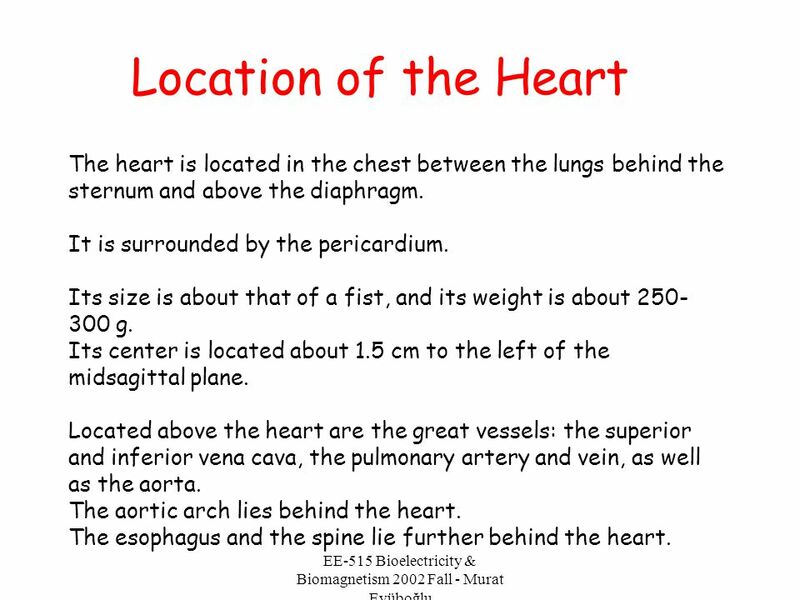 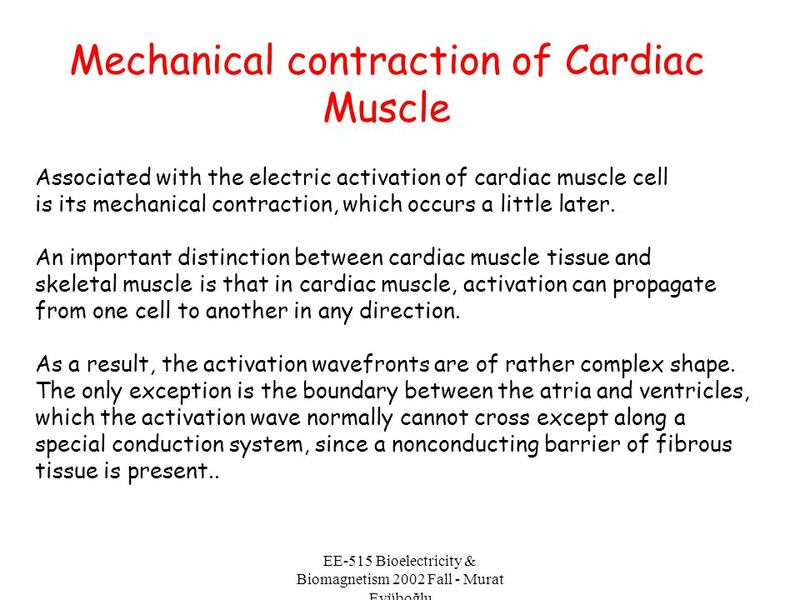 14 The conduction system of the heart. 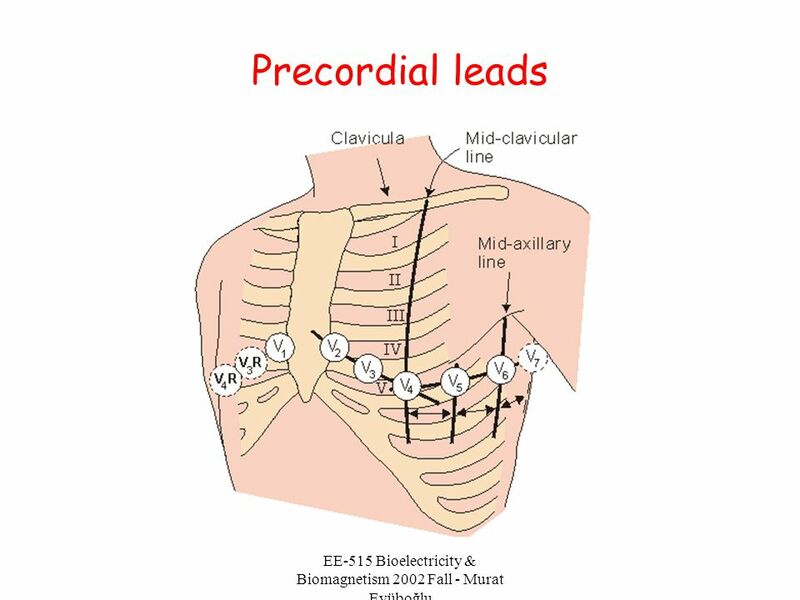 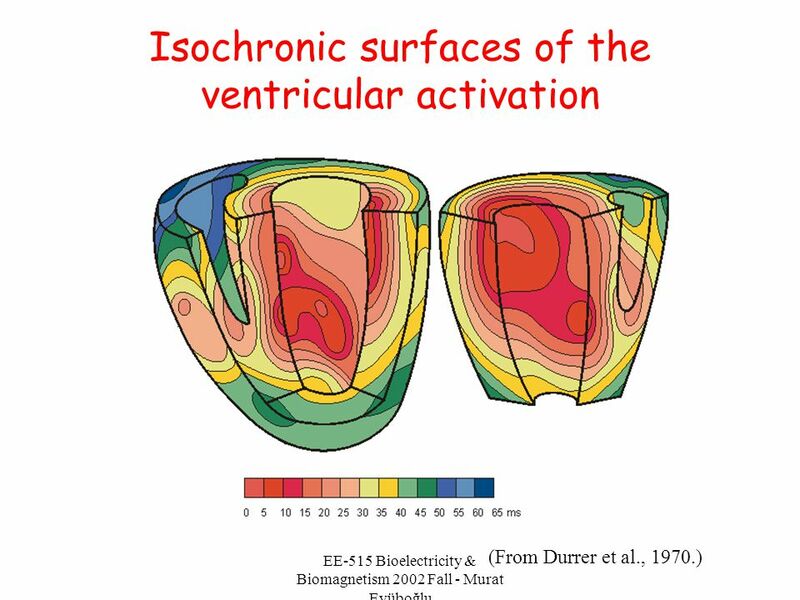 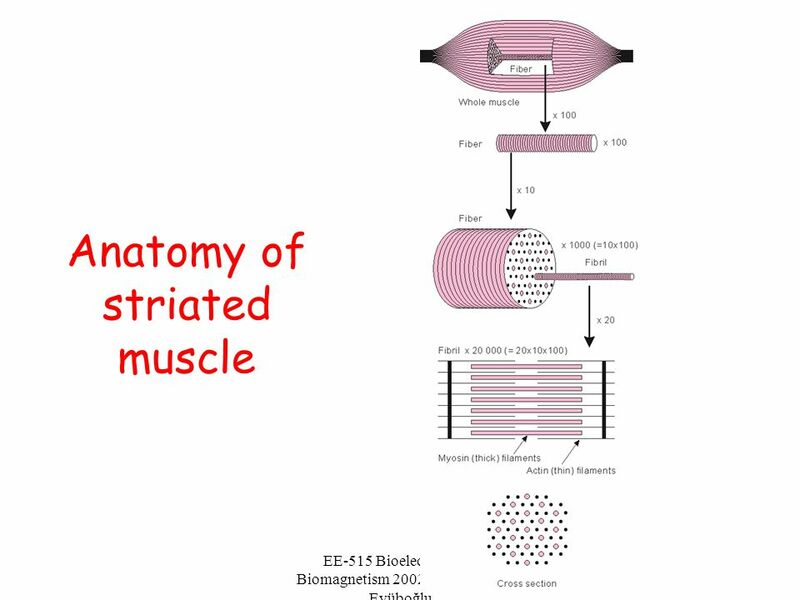 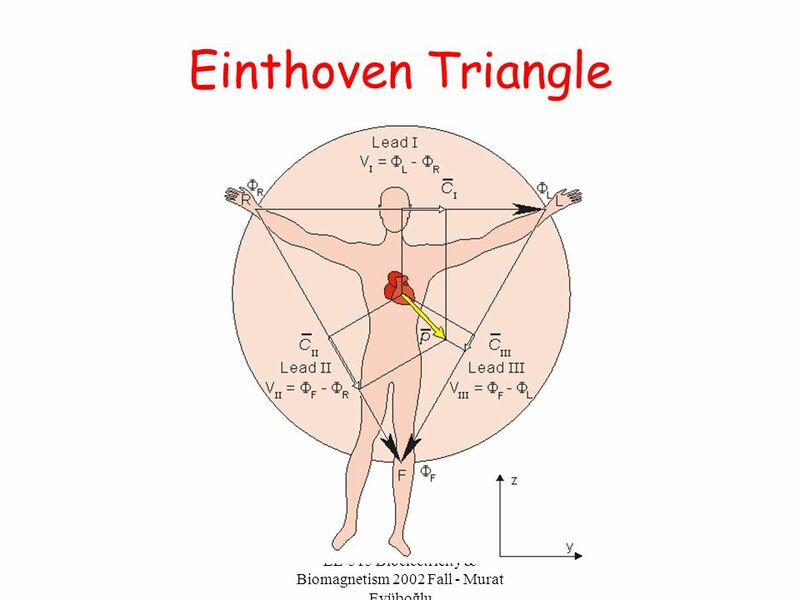 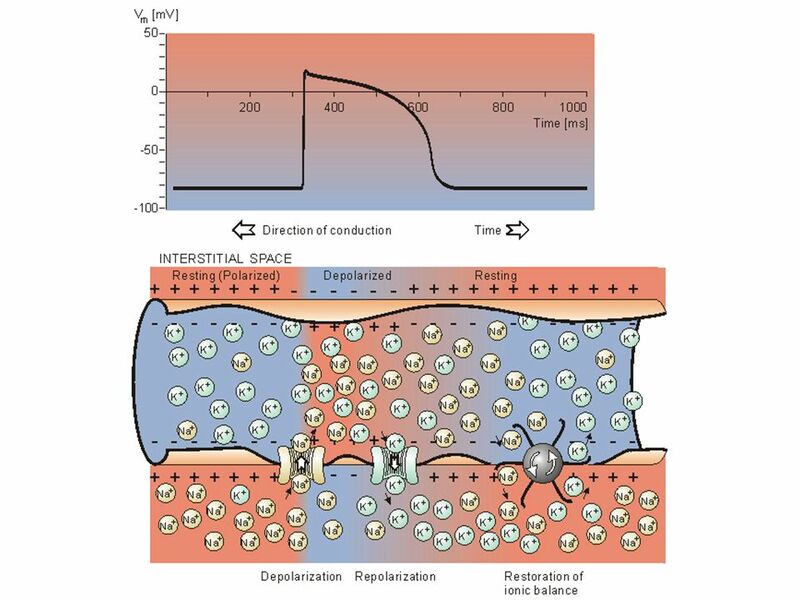 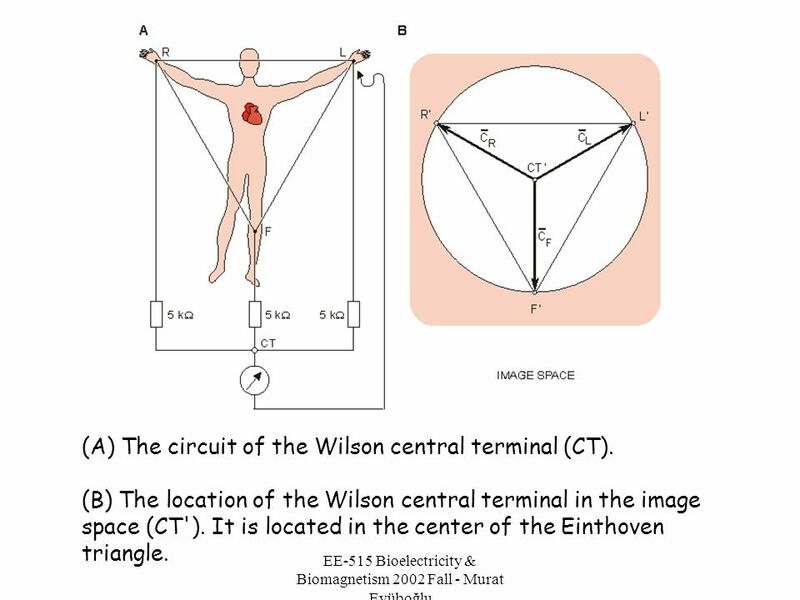 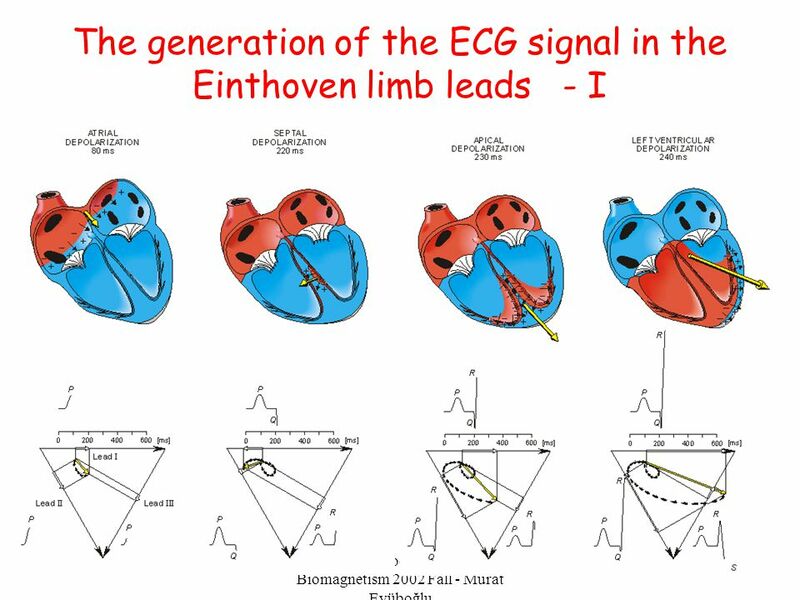 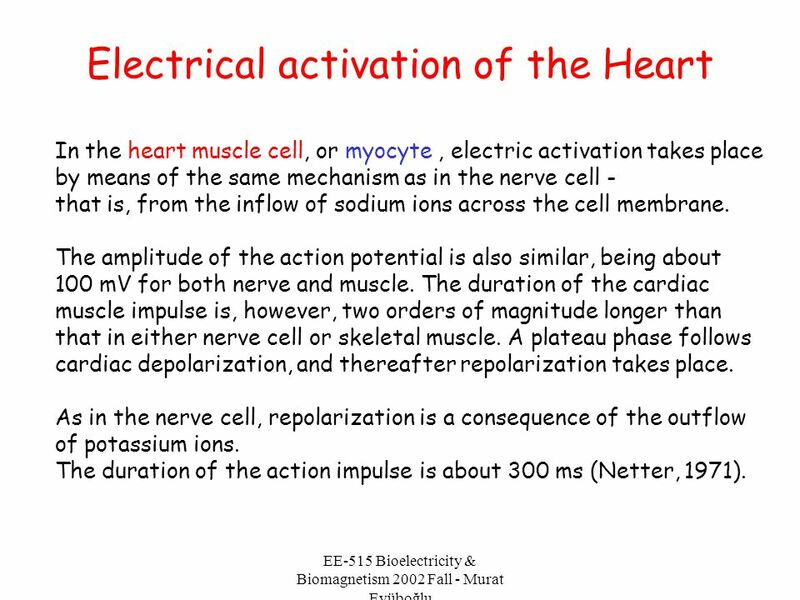 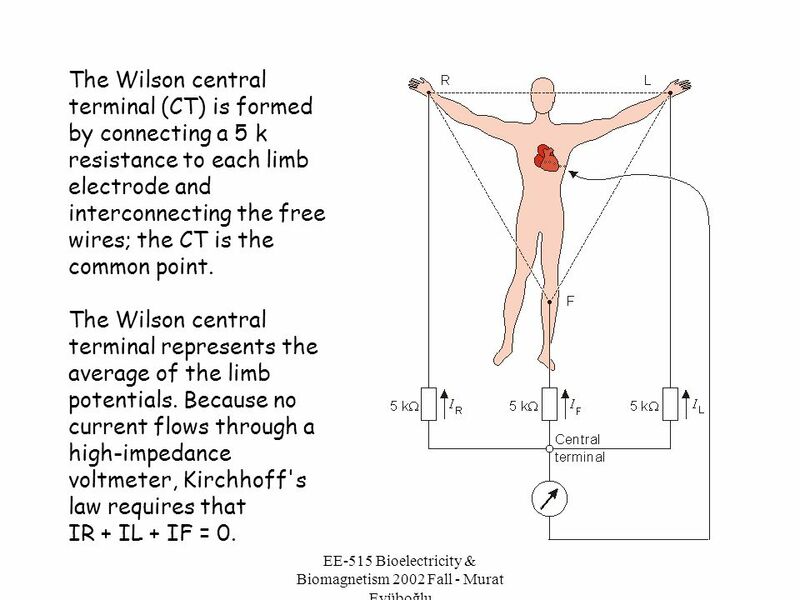 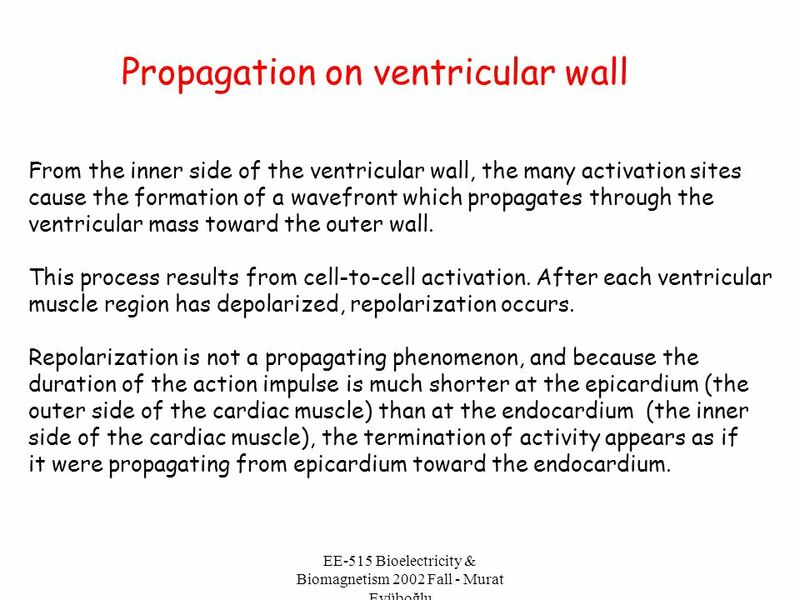 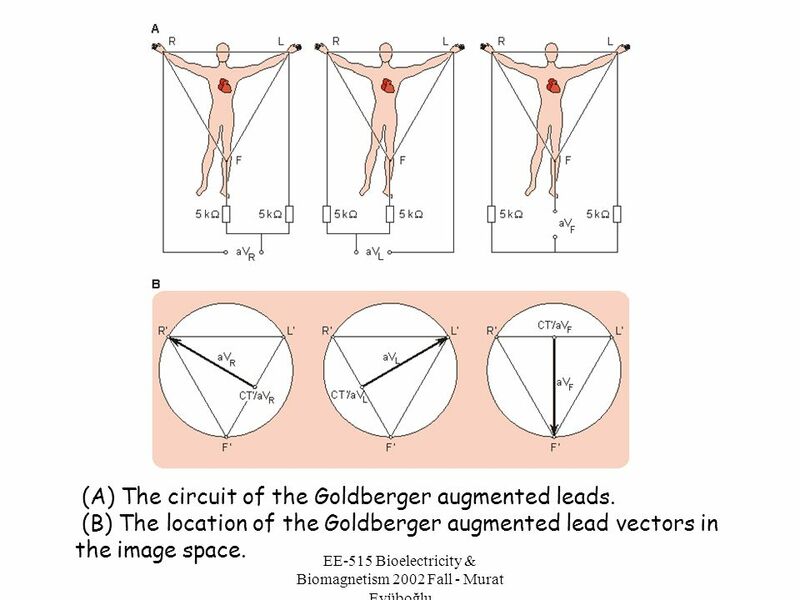 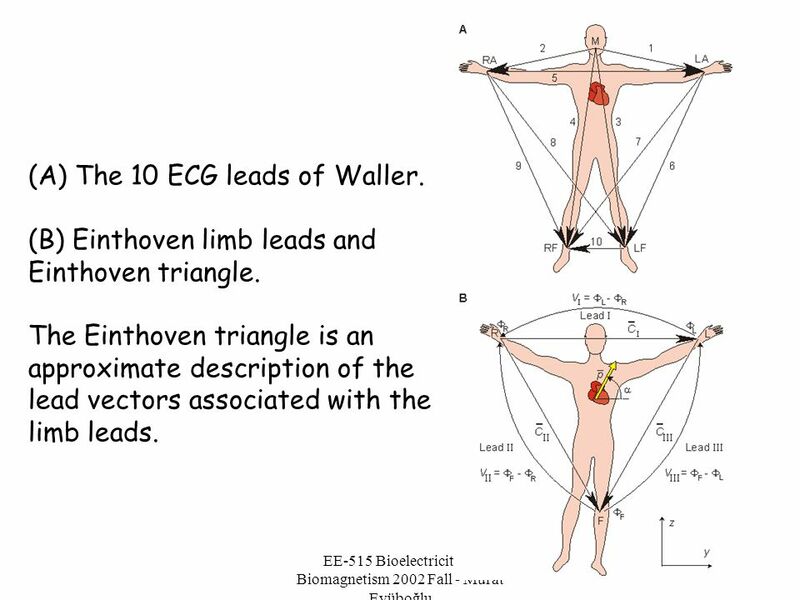 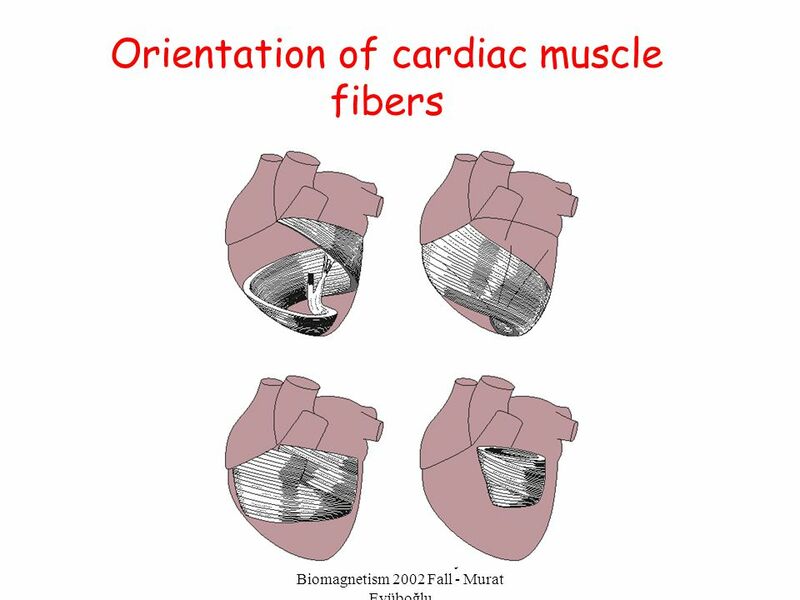 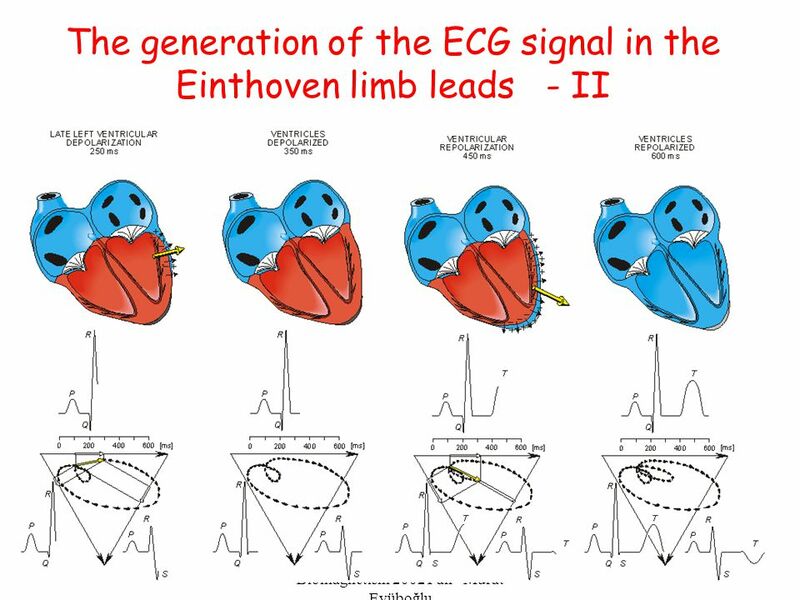 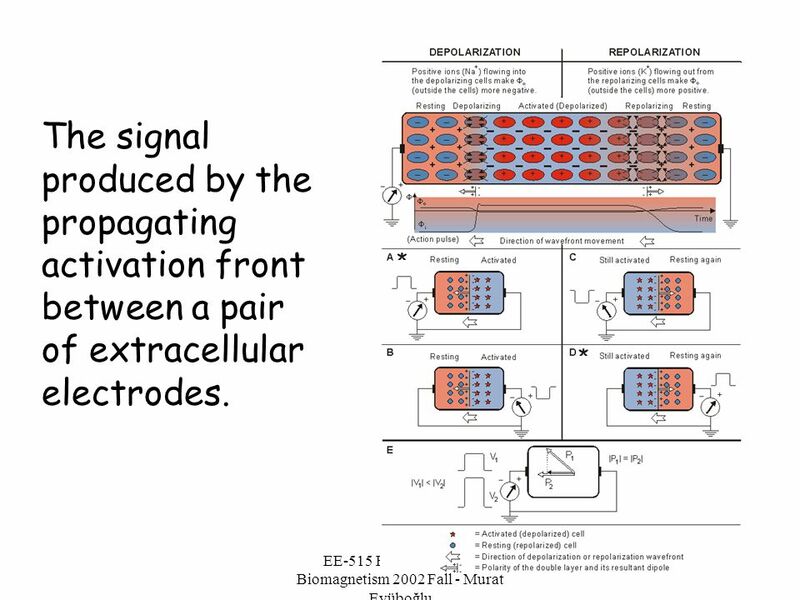 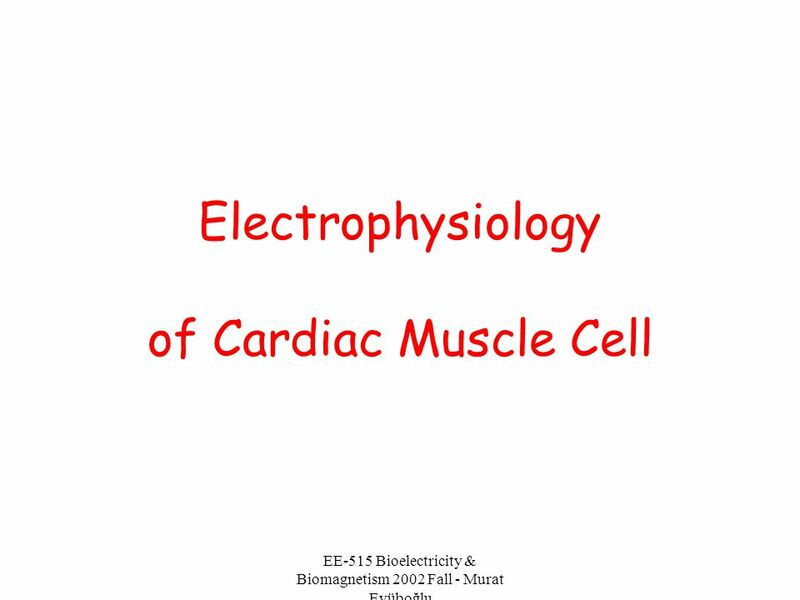 Download ppt "EE-515 Bioelectricity & Biomagnetism 2002 Fall - Murat Eyüboğlu"
CARDIOVASCULAR SYSTEM. 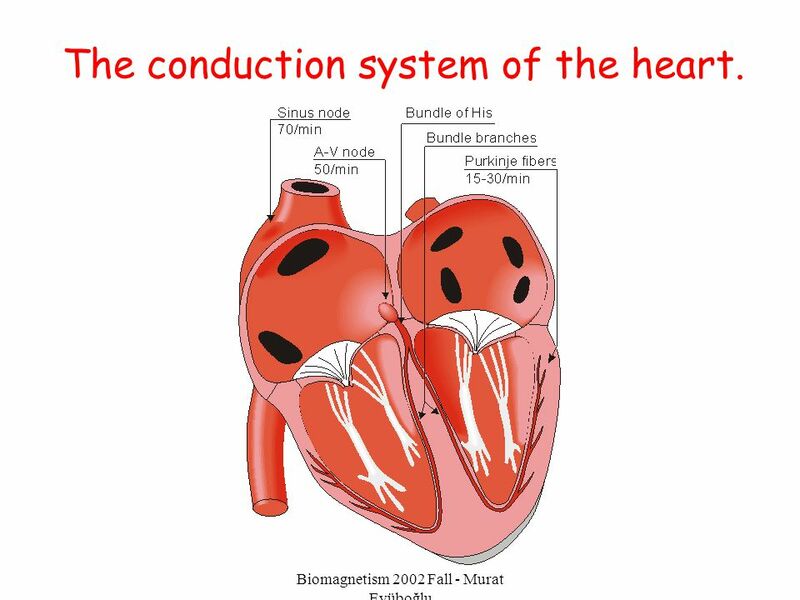 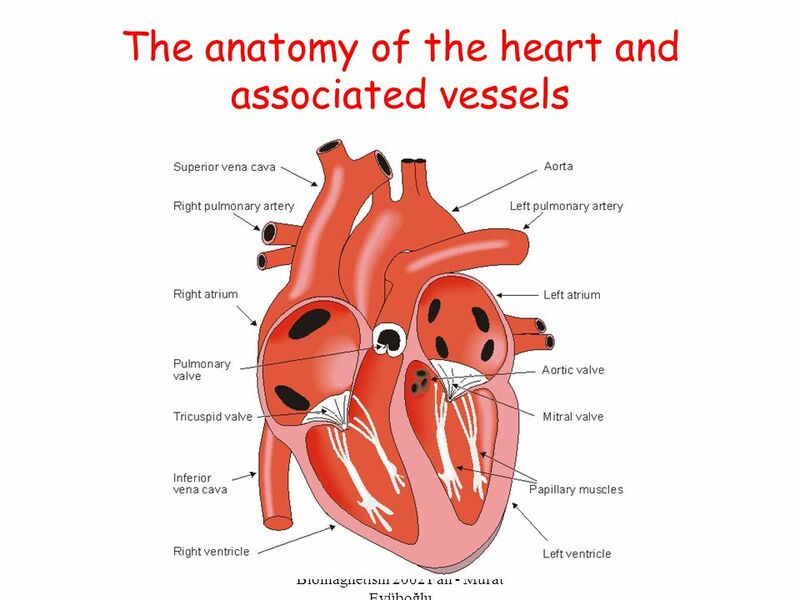 Introduction to the heart Fully formed by the 4th week of embryonic development A hollow muscular organ that acts as a double pump. 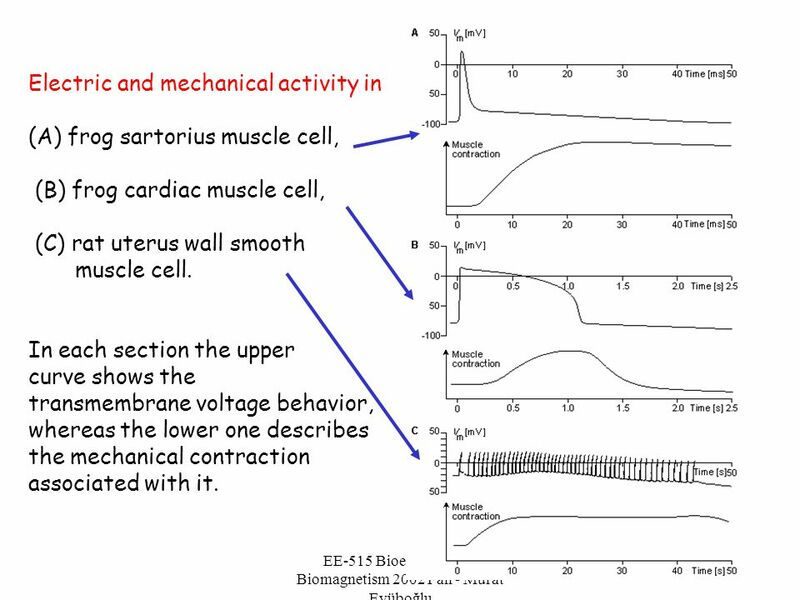 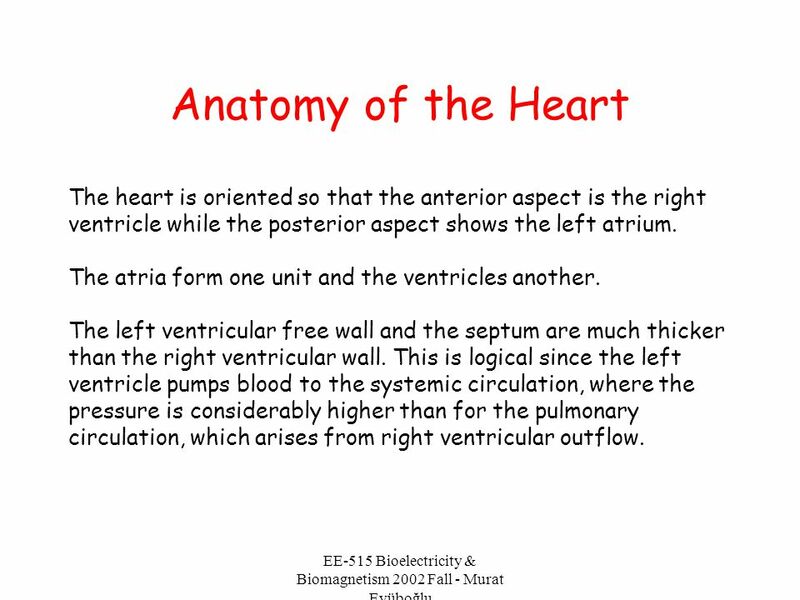 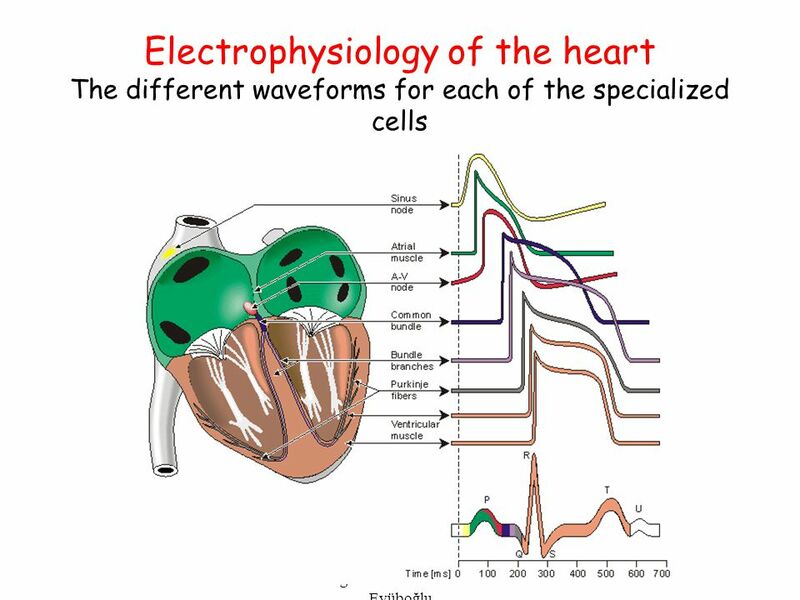 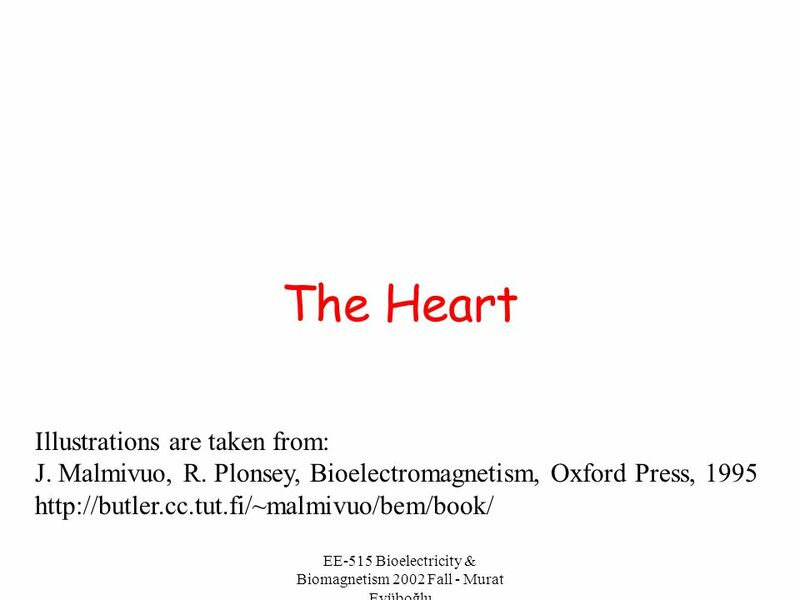 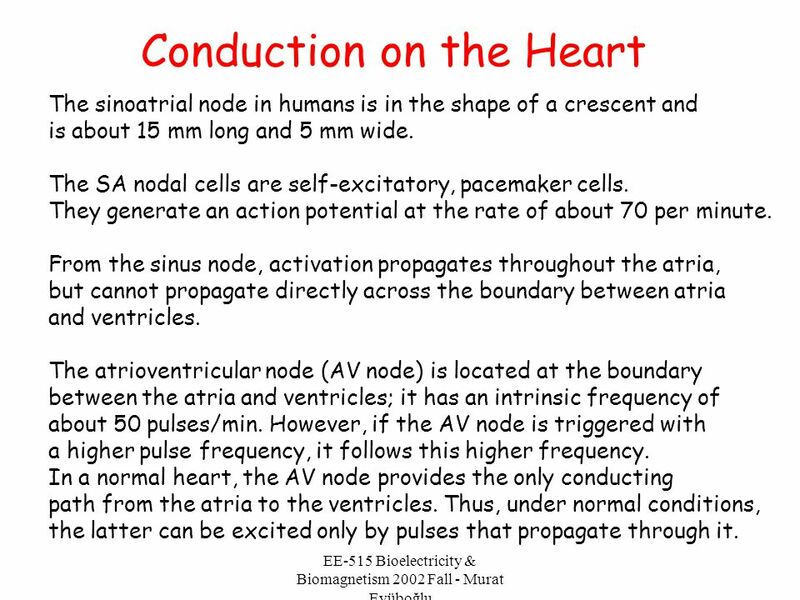 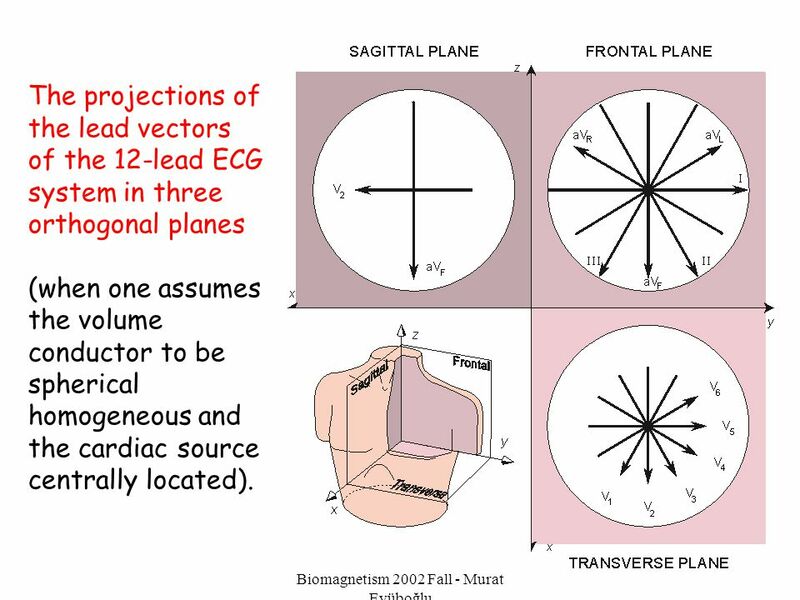 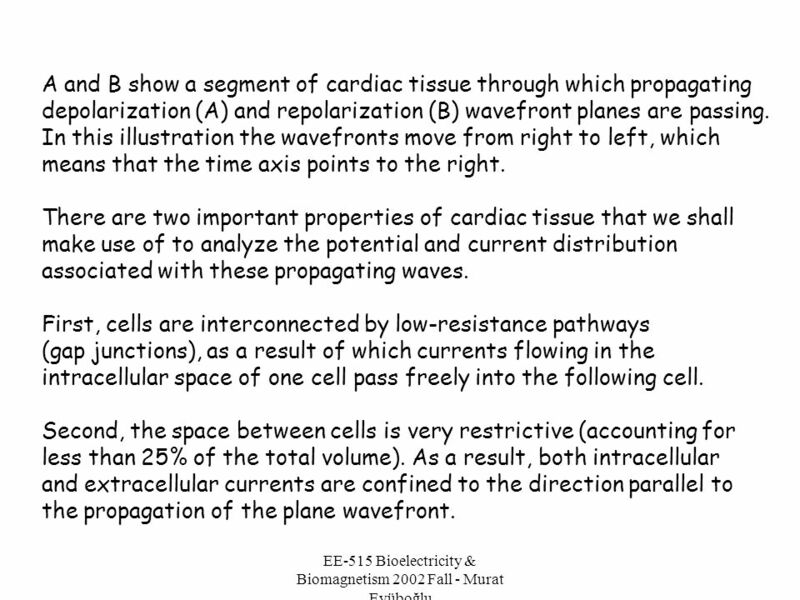 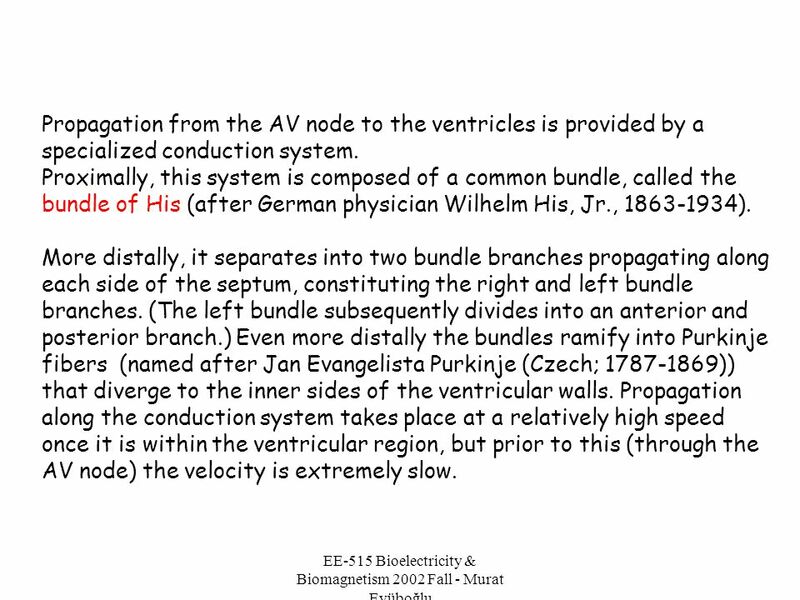 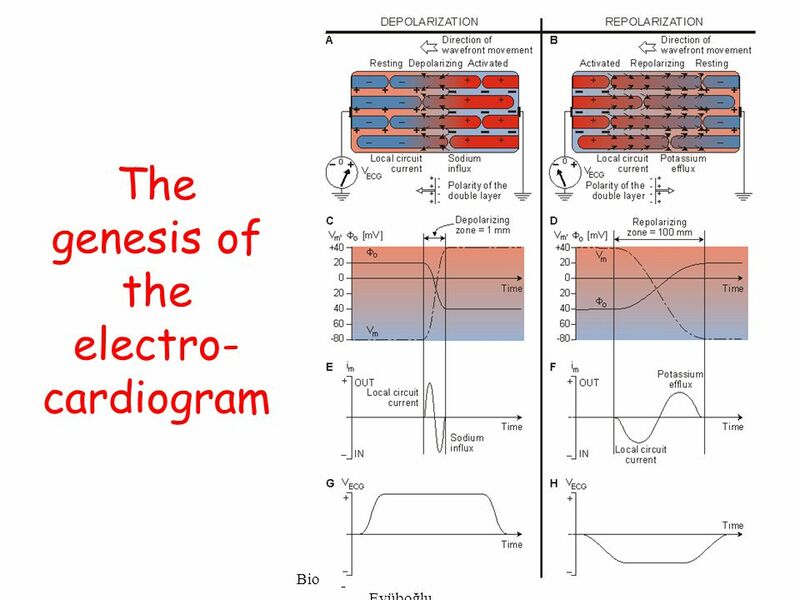 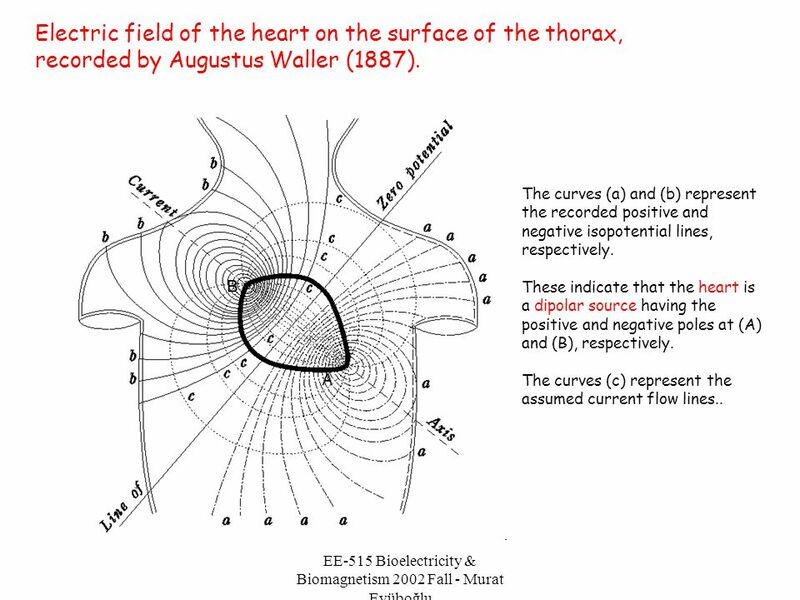 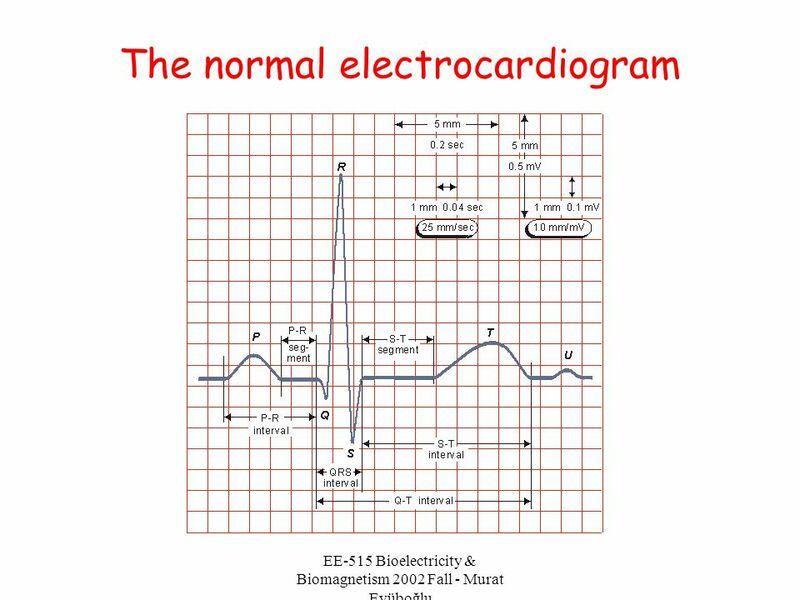 The Heart Lecture Notes based on the textbook “Bioelectromagnetism” authored by Malmivuo & Plonsey, 1995 Nevzat G. Gençer, Fall 2004. 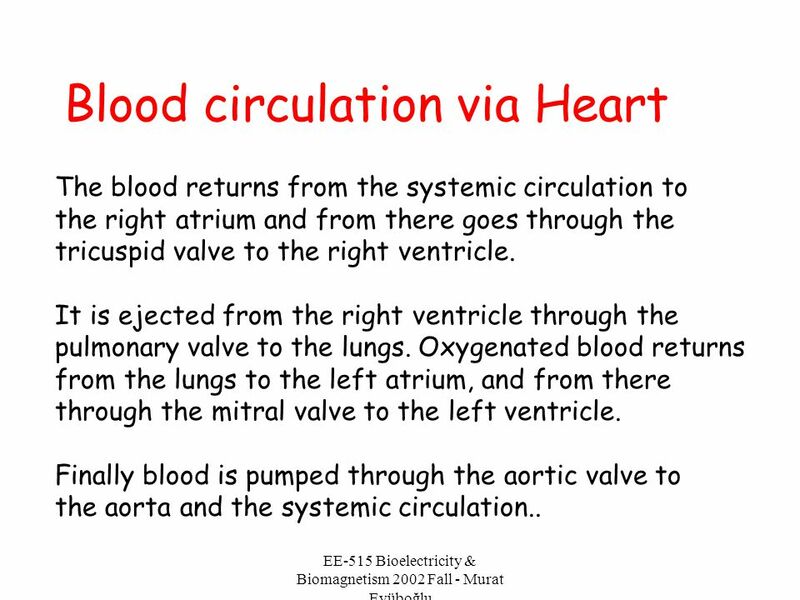 Trace the pathway of blood (     )through the body using the following terms: – Aorta – Right atrium – Left atrium – Right ventricle – Left ventricle.